The the1080p camera is a simple way to protect your home or business. 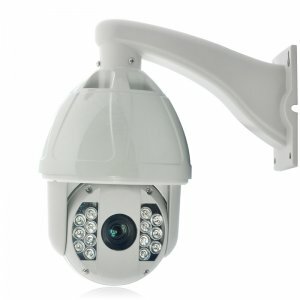 With a 1/2.9 Inch Sony CMOS your guaranteed clear visuals. 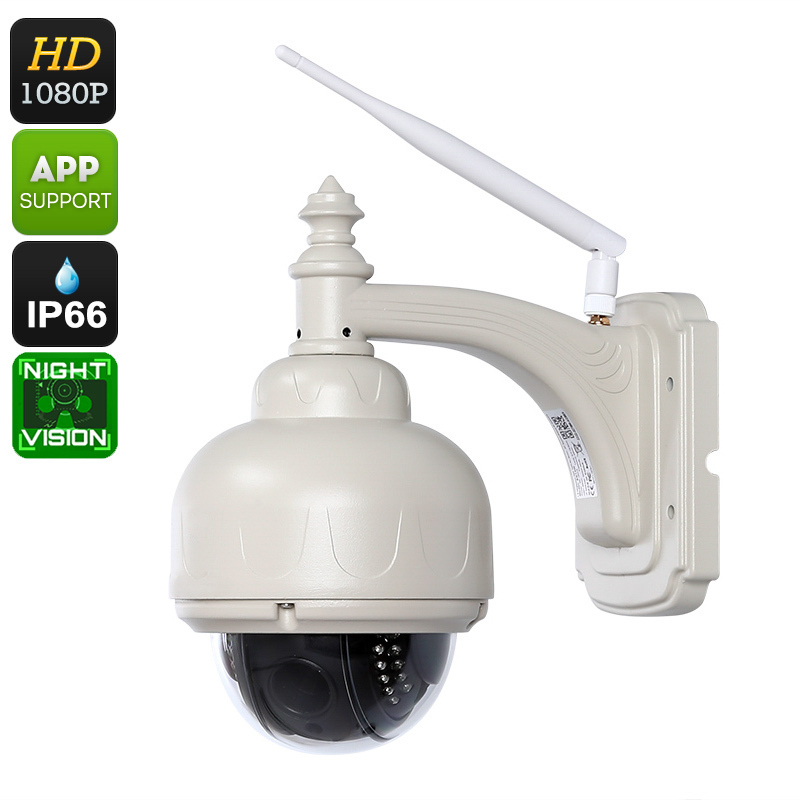 So you can clearly identify the presence of any unwanted guests. 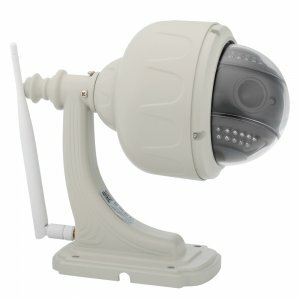 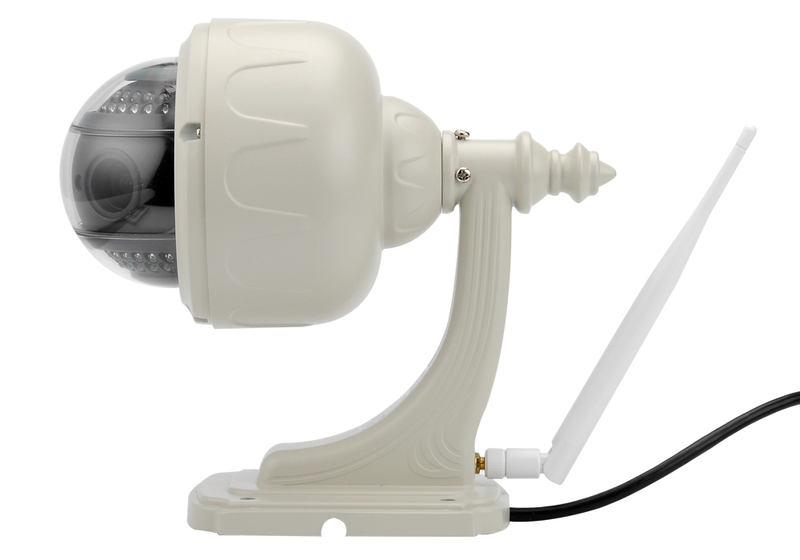 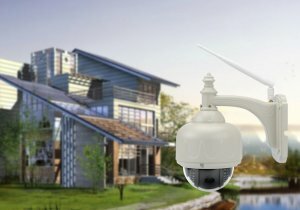 Thanks to this IP camera’s pan tilt and zoom features, you can change the view of the camera allowing it to cover a wide area. You can set 4 independent detection areas and be altered to anyone entering those zones making it easy to monitor the entrance and exits of your building, store room or office. 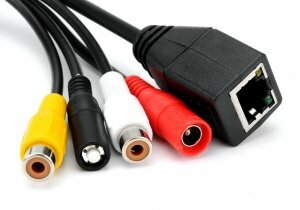 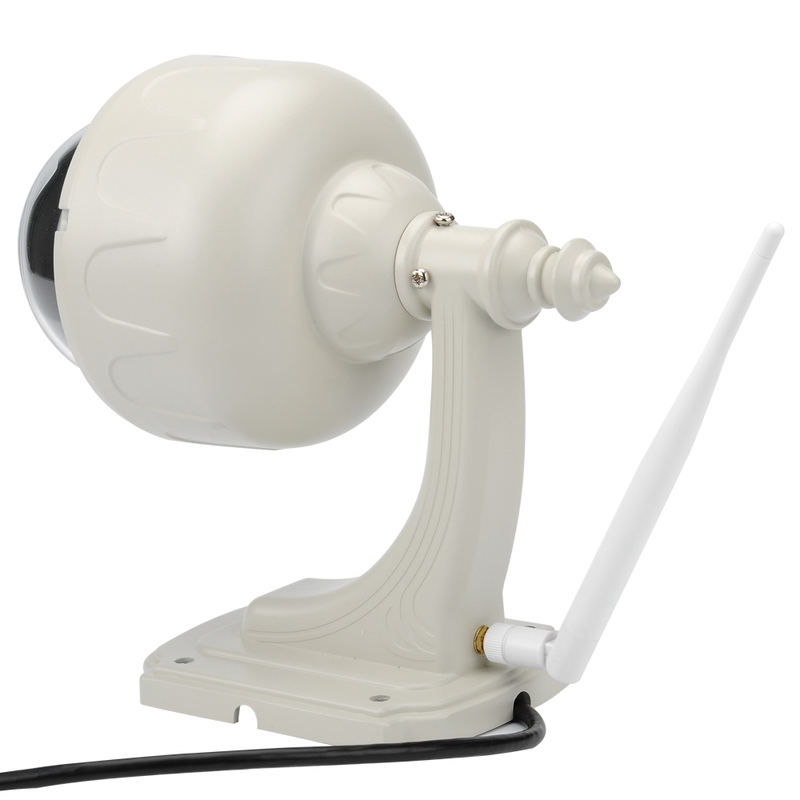 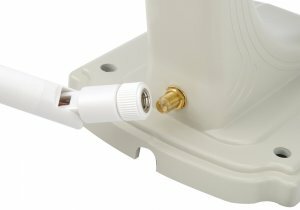 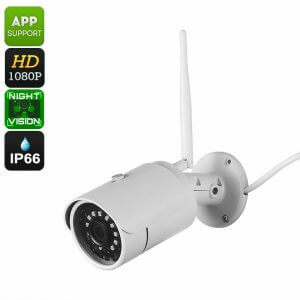 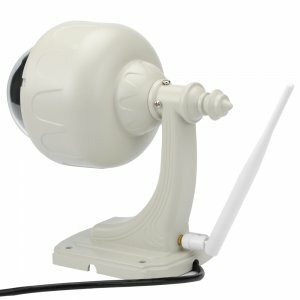 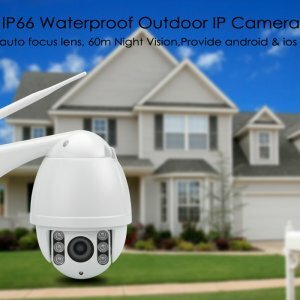 The Wi-Fi support on this camera also makes for a quicker and easier installation as you won’t need to install a network cable and it just needs to be near a power source. 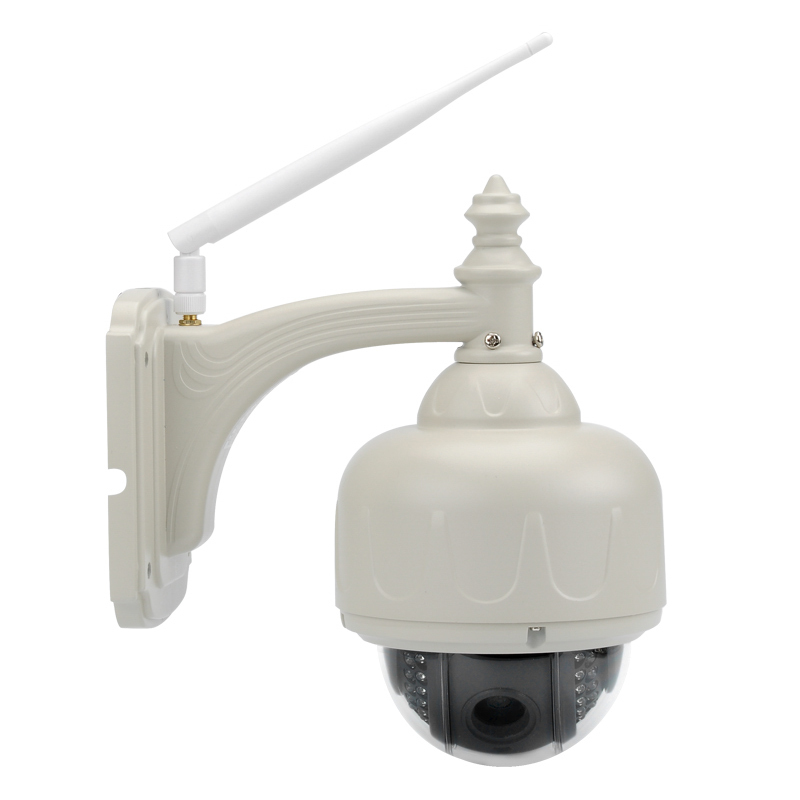 This also allows for greater freedom in where you place the camera and will streamline the setup and installation as well as make it easier to relocate the camera if needed.